Hello and welcome to another Friday. My job here at NaijaTechGuy.com is to make sure you have the best tech info as well as some extra unrelated tidbits to make you enjoy your weekend. I made a broadcast today and on the show, I had a fast rising comedian. MC Smart. He’s totally hilarious, I had to hold myself from laughing and interrupting the broadcast. The show can be played from the media player attached below. 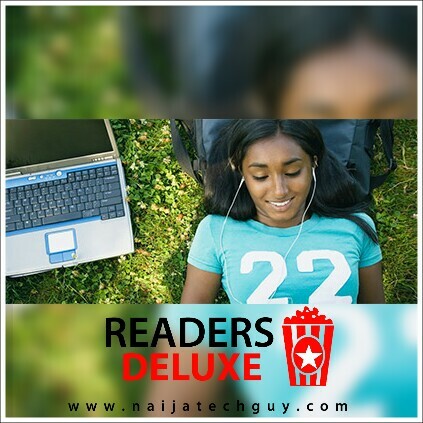 Listen to “Readers DELUXE : MMM NIGERIA WAKE KEEP EDITION WITH MC SMART” on Spreaker.